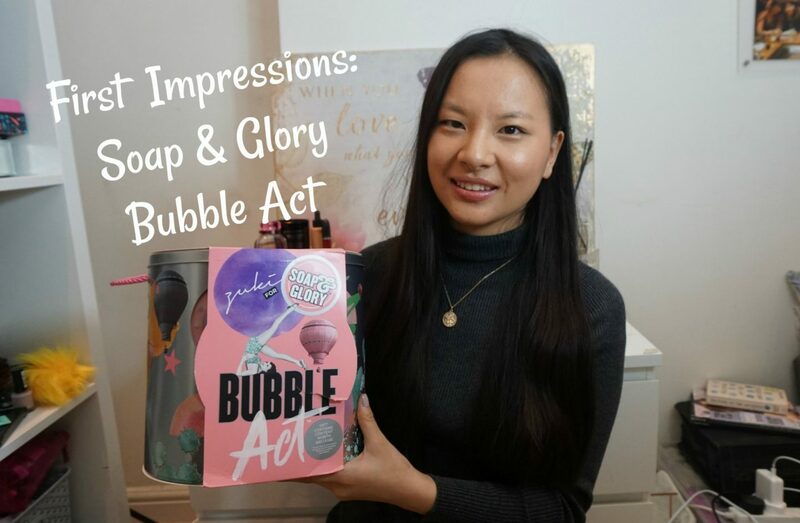 Hey everyone, today’s video is a first impressions video on the Soap & Glory Bubble Act gift set that I got given for Christmas. I really like filming first impressions and I know that you guys like to watch them too. I’ve always loved Soap & Glory products as they always smell amazing and last ages. If you’re not subscribed to my channel then make sure you are as there will be lots of new videos in 2019! "*4 Dresses You Need In 2019"